An indoor trampoline park and rec center combined. 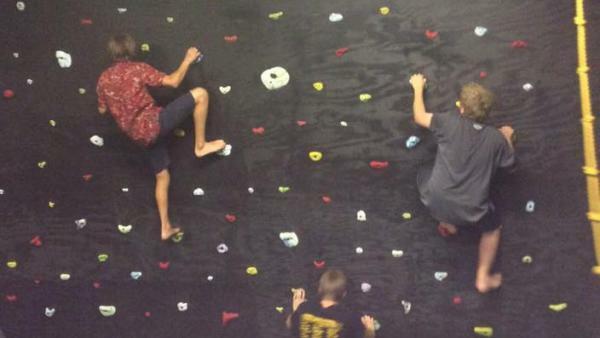 Offering open jump times, summer camps, birthday parties, and more! Fun for all ages. 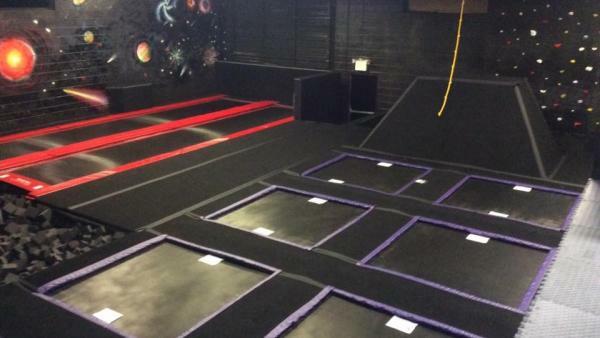 We have trampolines, tumble tracks, a rock wall, foam pits, spring floor strip, obstacles, private party room, gaming stations (including Xbox One, PS4, and Nintendo Wii), all-in-one touchscreen computers, and iPads! More than enough fun going on to please the whole family. Come HANG with us!